Pine Forest In Autumn Fog. 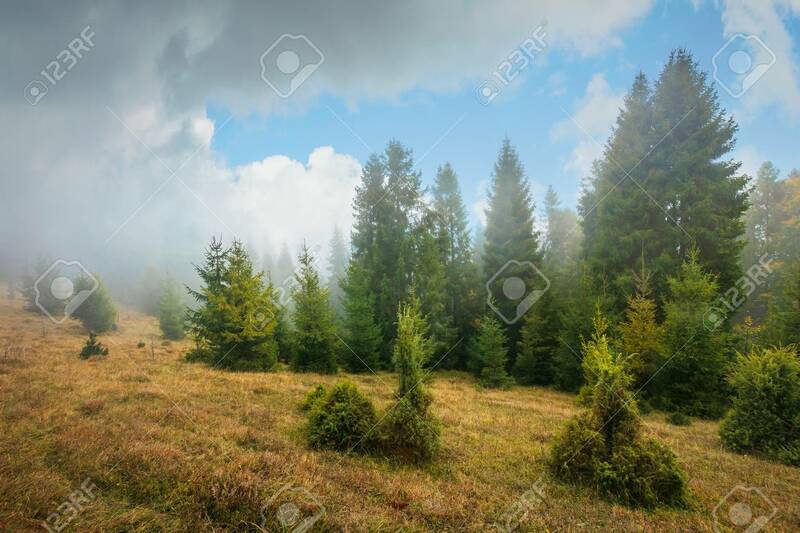 Trees On A Meadow With Weathered Grass... Stock Photo, Picture And Royalty Free Image. Image 116824910.